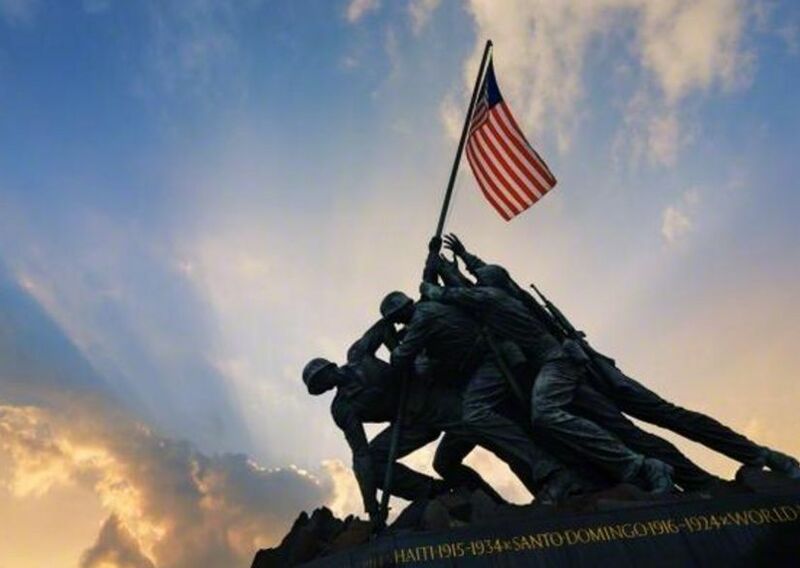 The iconic image of American troops raising the flag depicted here is from which battle? 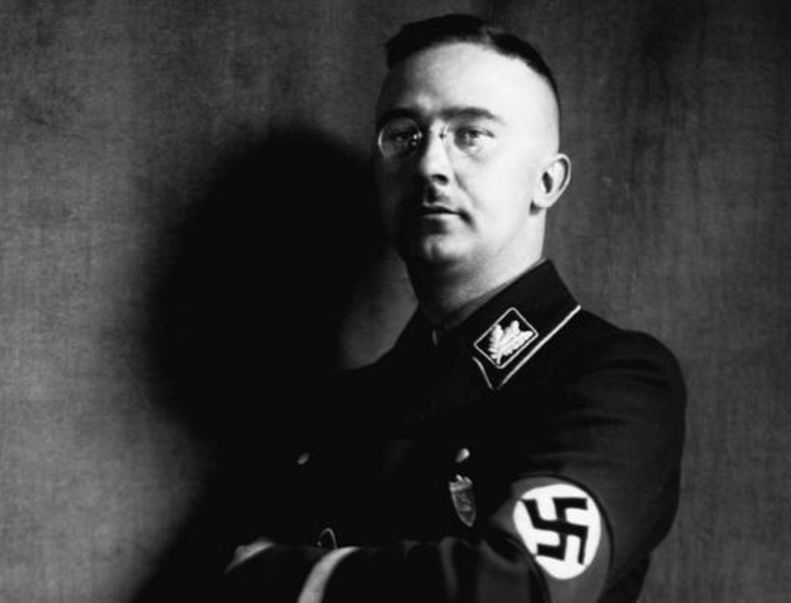 What was the name of the Nazi secret police? 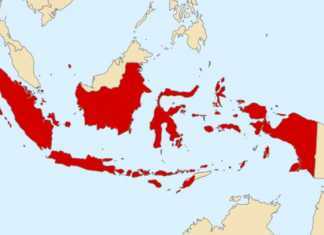 Which of the following countries was not a member of the Allied Powers? 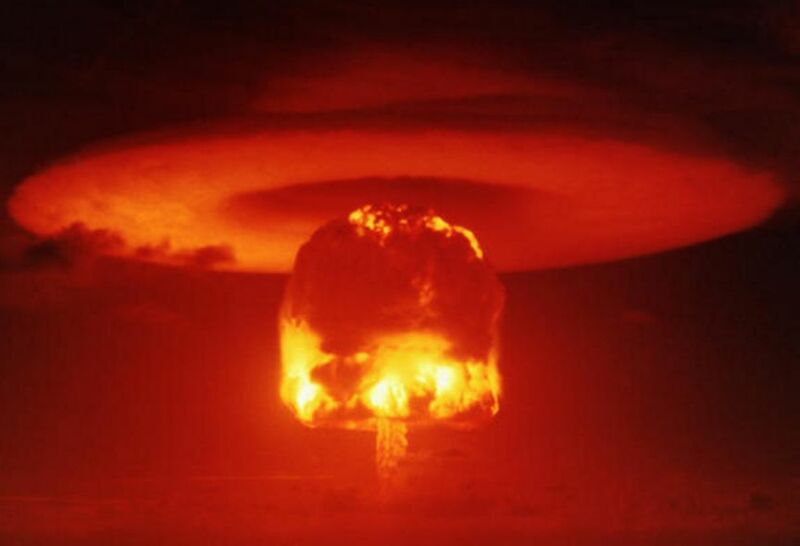 The first atomic bomb was dropped on Hiroshima. 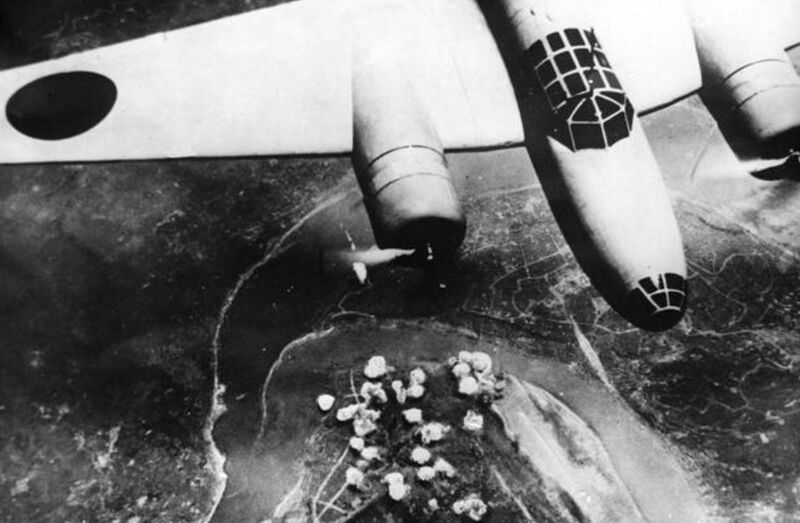 Where was the second atomic bomb dropped? 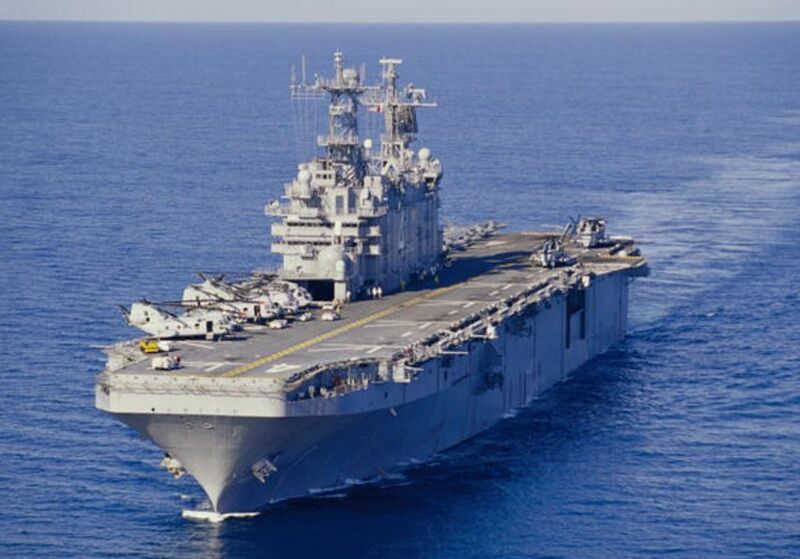 Which of the following was not a US aircraft carrier in World War II? 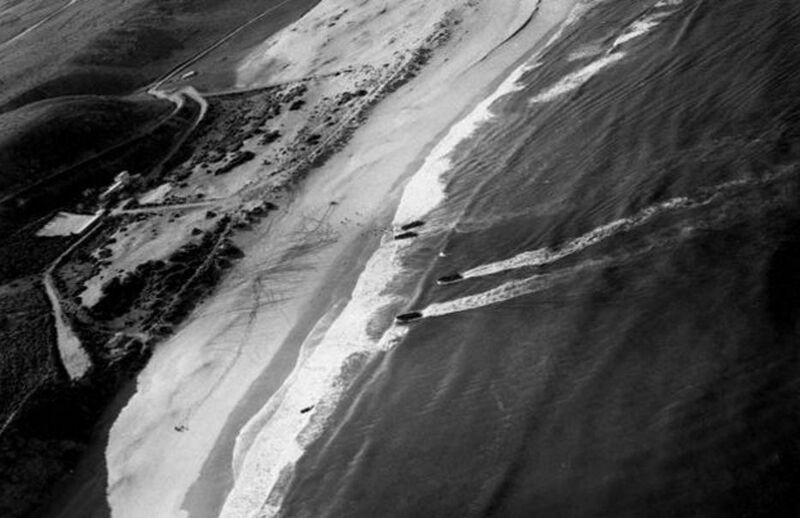 Which World War II battle was the largest sea-air battle in world history? 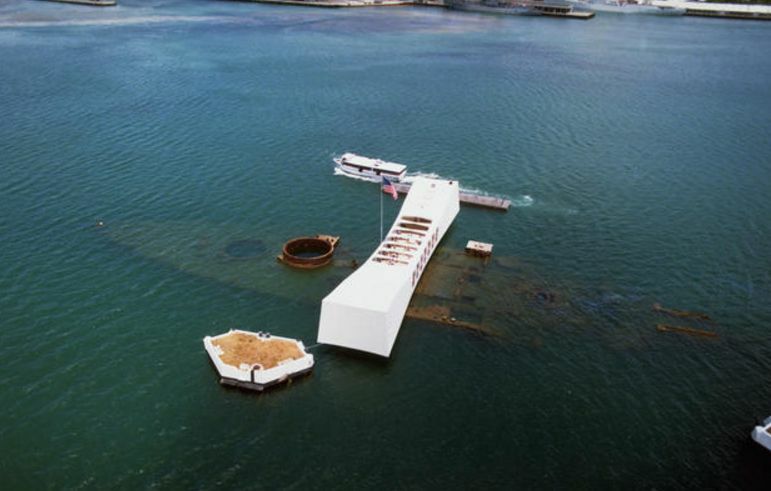 Pearl Harbor was a surprise attack. 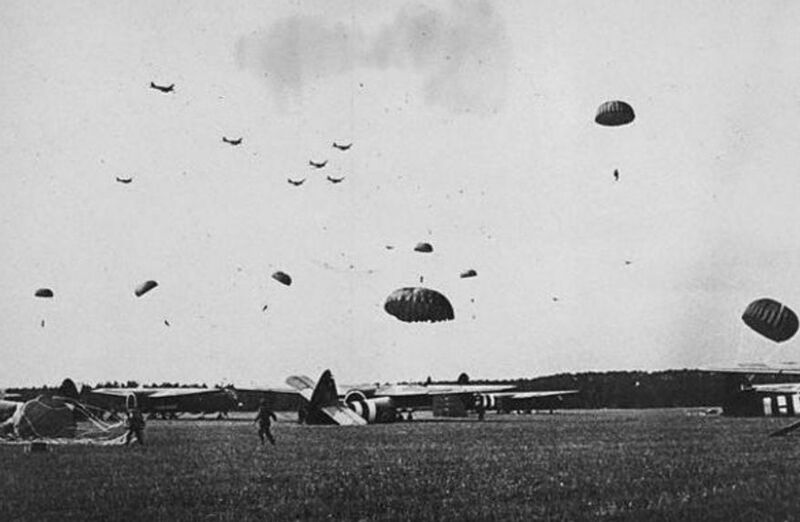 Which operation ended in disaster for US and British forces? 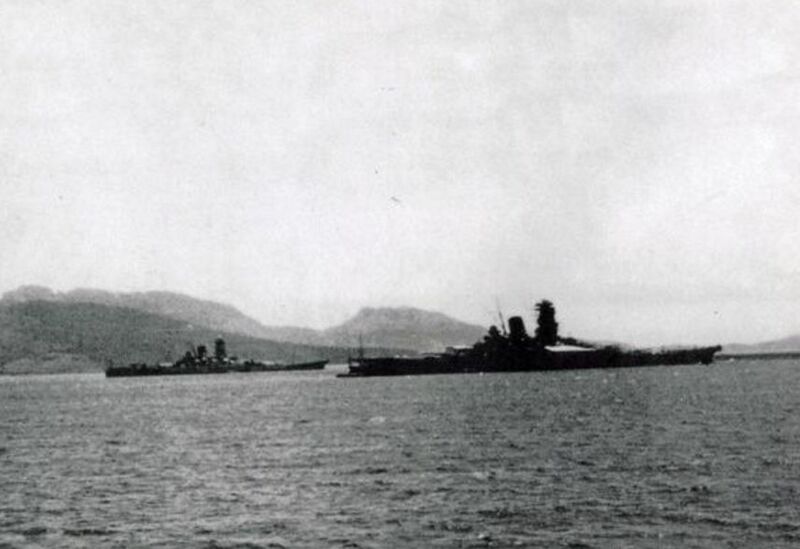 The Yamato-class battleships were the biggest warships ever created to that point. 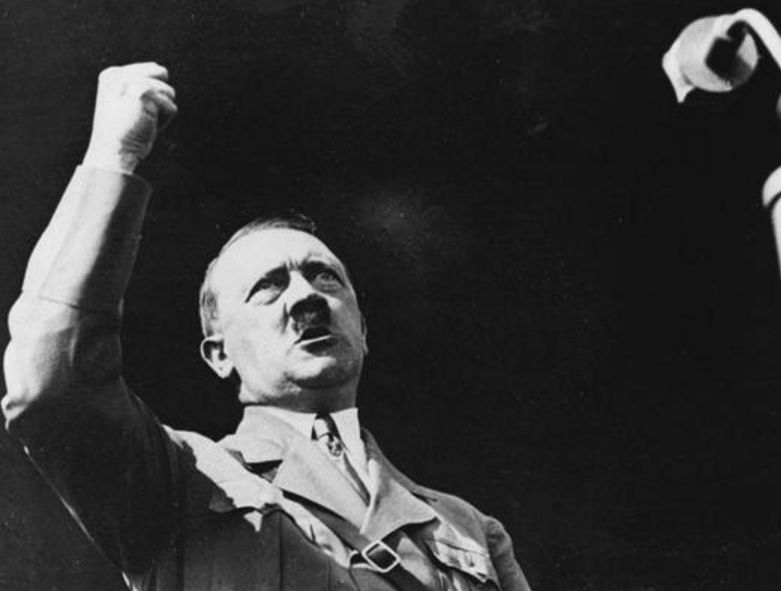 Which British Prime Minister is often derided historically for his policy of appeasement towards Hitler? 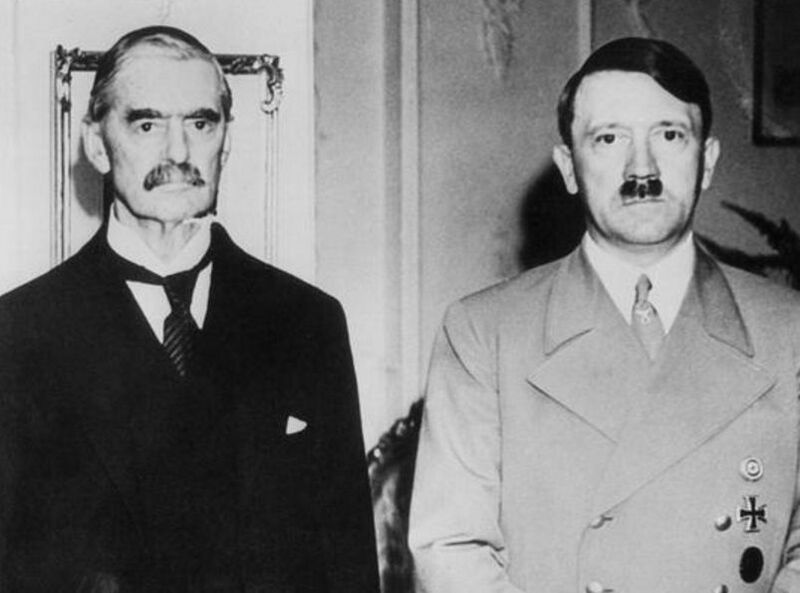 Which country did Chamberlain help allow Hitler to annex a part of? 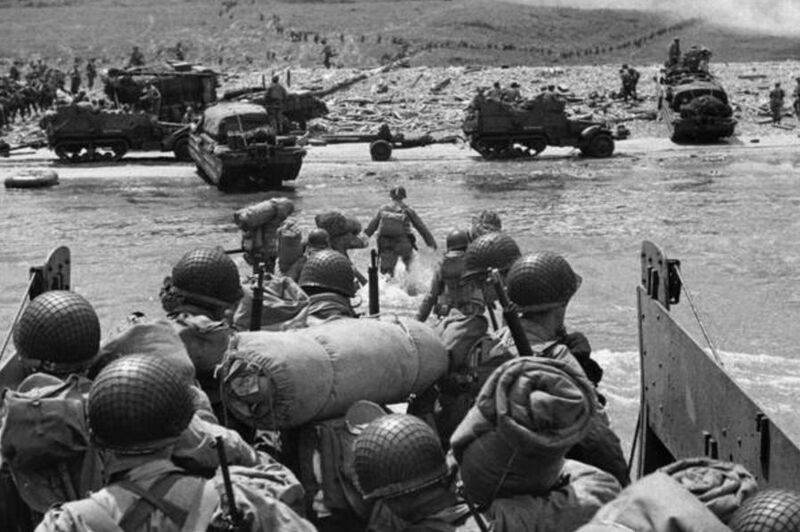 Before invading France, where did the allies strike first? 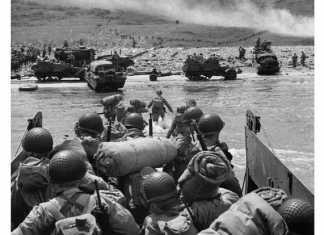 What was the codename for the invasion of North Africa? 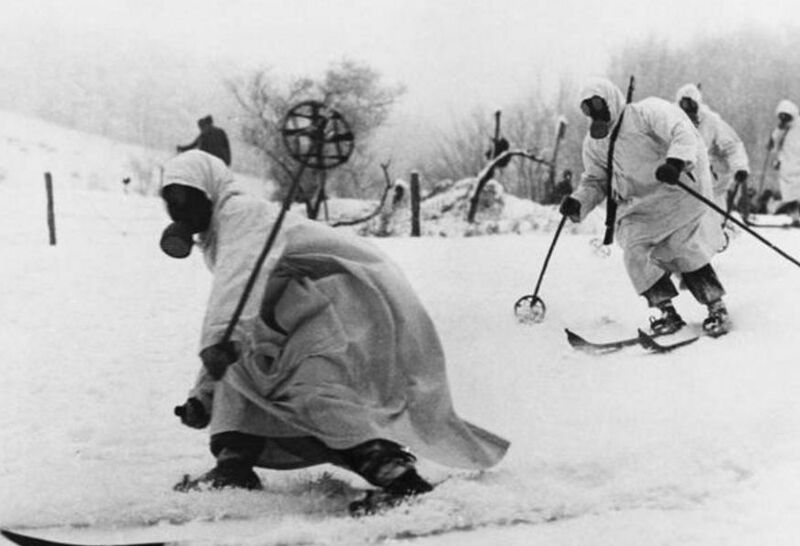 The Winter War was fought between Russia and which country? 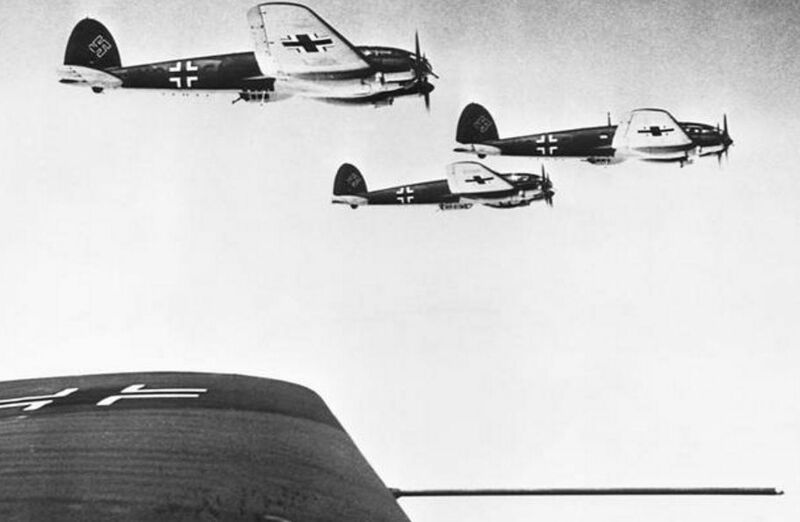 What was the name of the German air force in World War II? 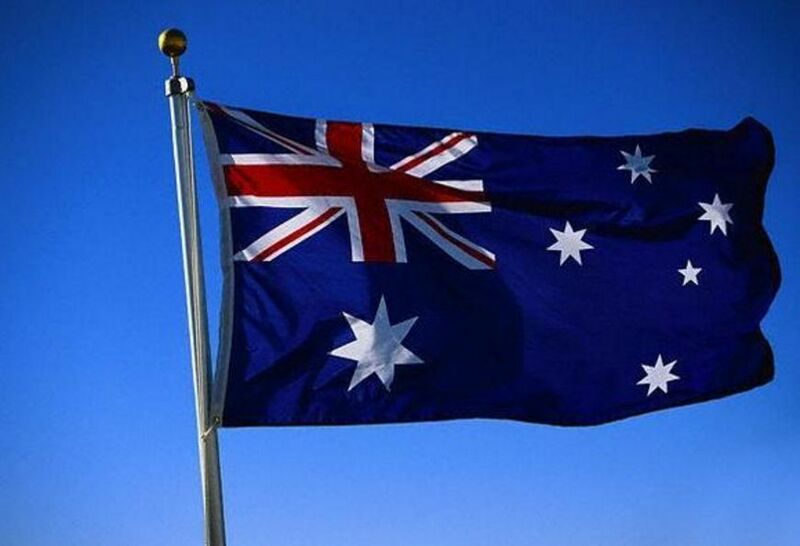 Australian troops did not fight in World War II. 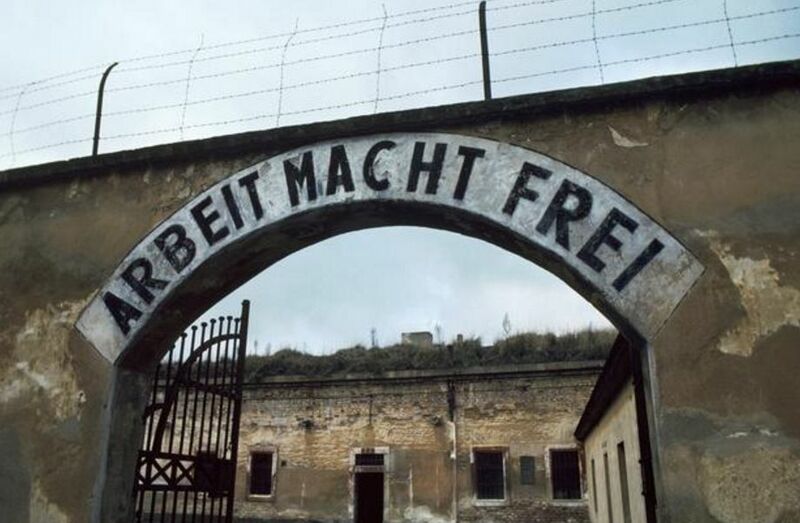 Which of the following was not a World War II concentration camp? 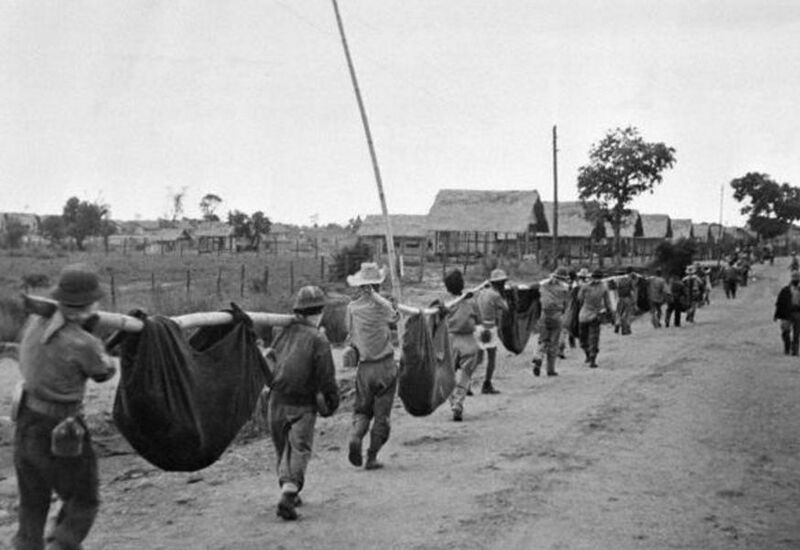 Where were allied POWs marched from at the beginning of the war in what would later be ruled a war crime? 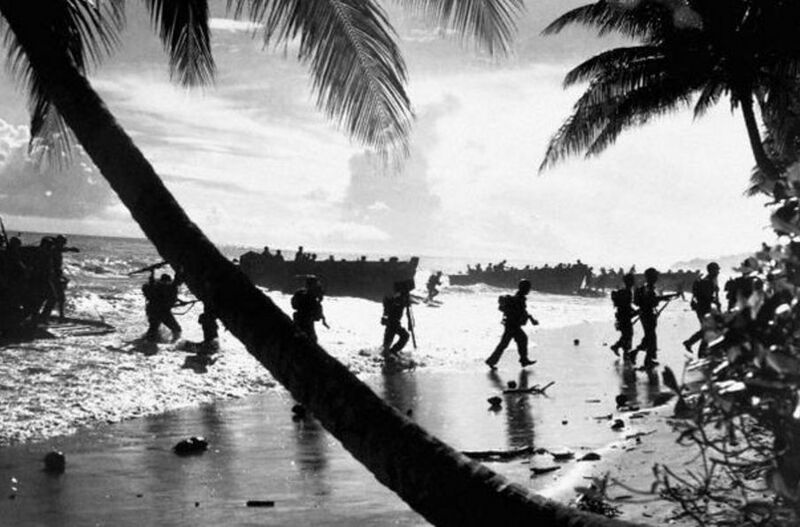 What six-month battle in the Solomon Islands was considered one of the most miserable and important of the war? 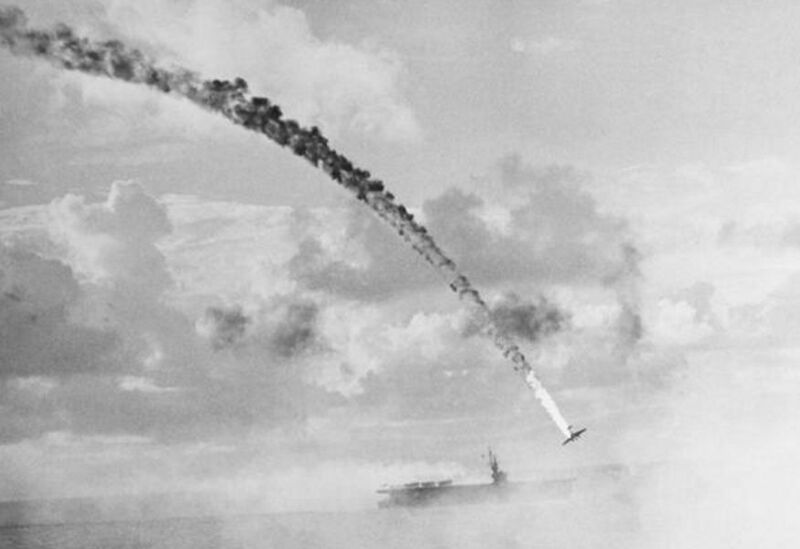 What Japanese aerial battle tactic translates as "divine wind?" 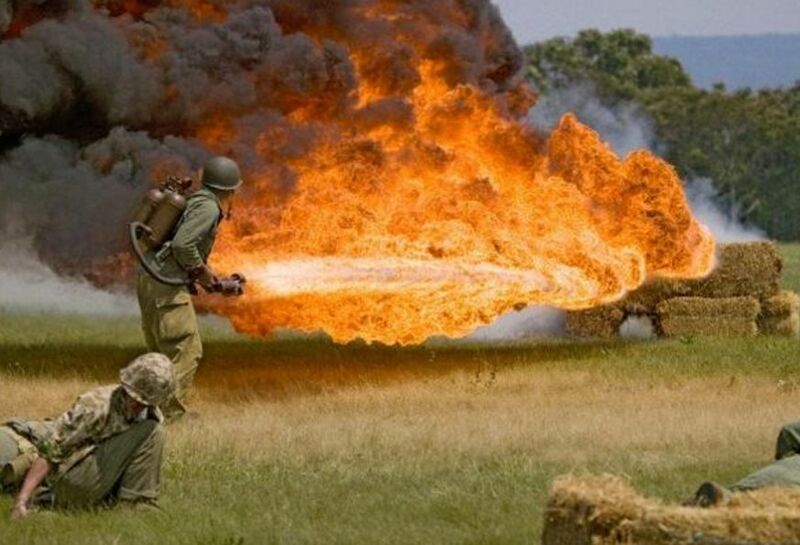 Flamethrowers were considered the most effective weapon to deal with Japanese entrenched positions in the Pacific. 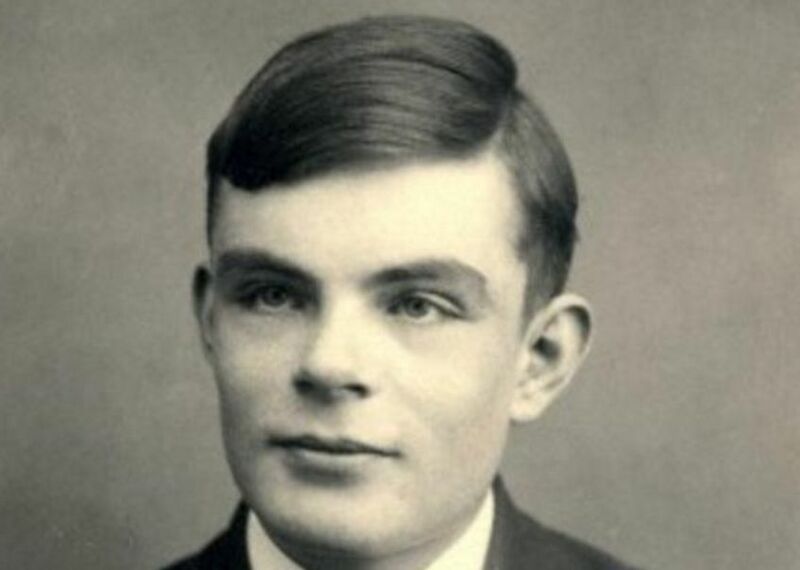 What German code machine did a British team working under Alan Turing eventually successfully crack? 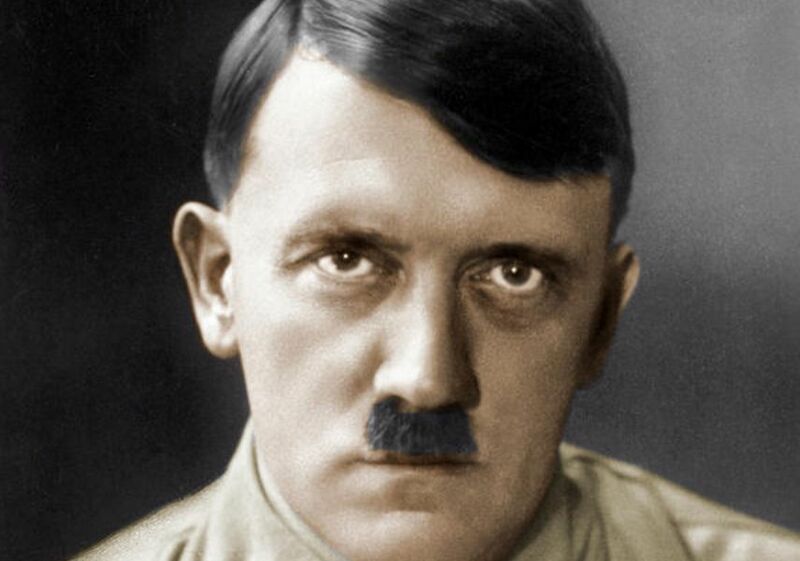 What was the name for Hitler's surprise advance into Russia? 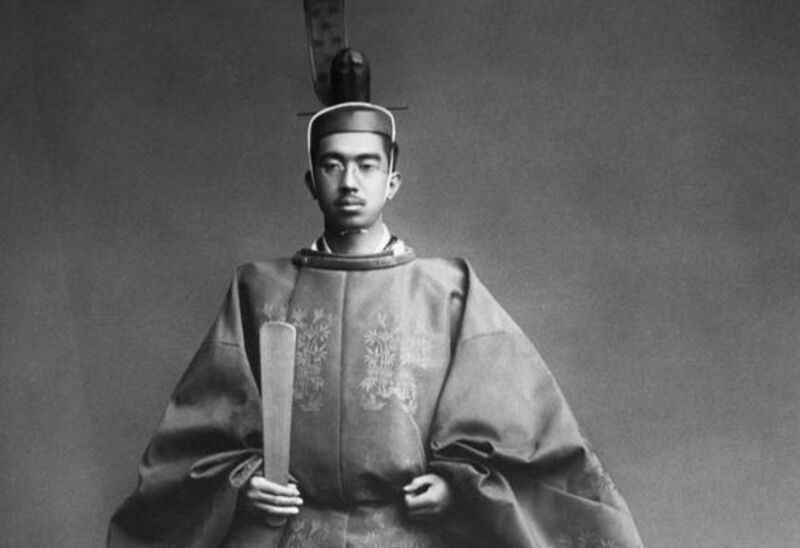 After the war, the Emperor of Japan was deposed and tried for war crimes. 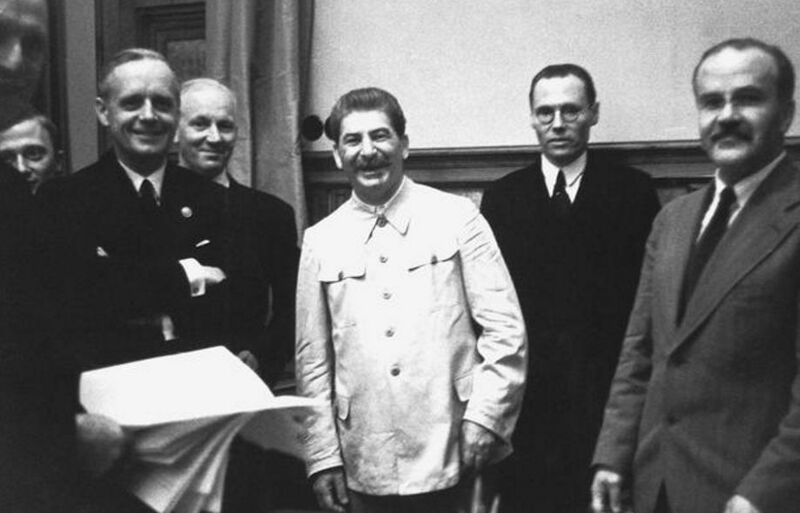 What was the name of the Nazi-Soviet non-aggression pact during the opening months of the war? 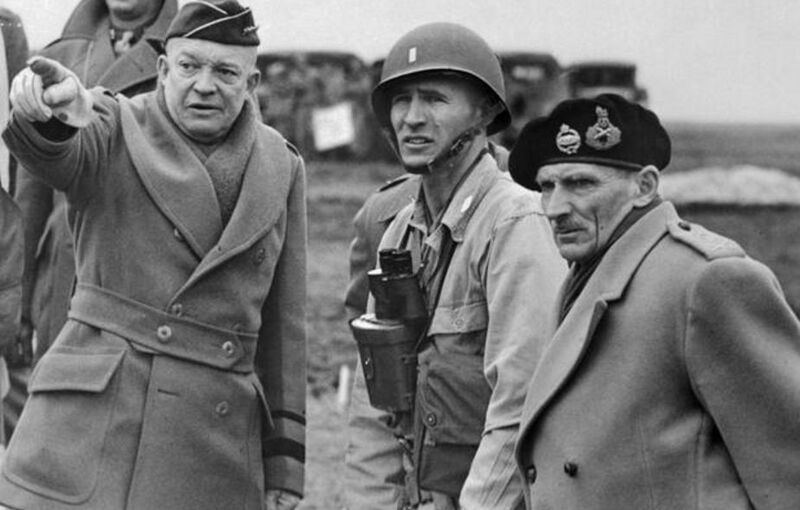 Winston Churchill later said that he knew that the allies would win after America entered the war. 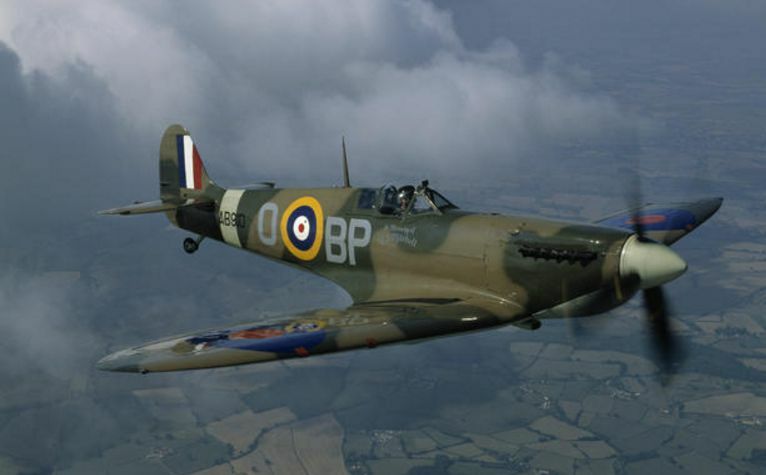 Who said "never was so much owed by so many to so few?" 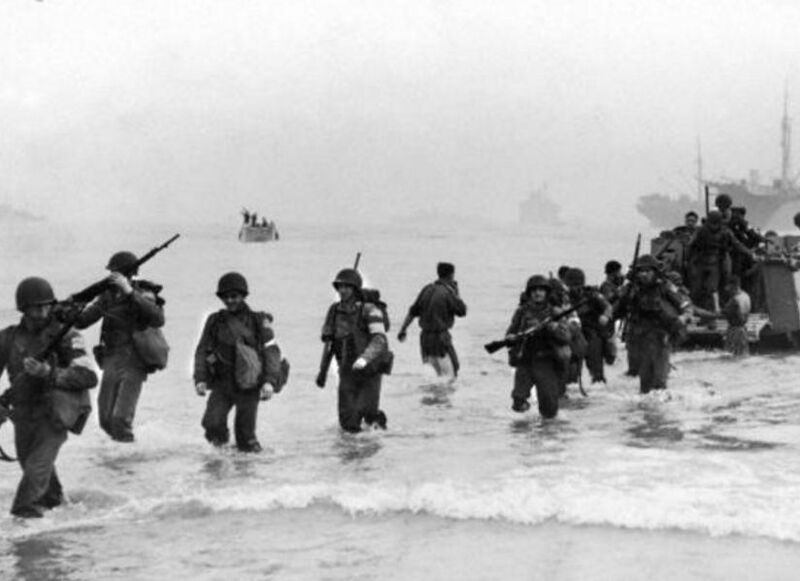 What is the name more commonly known for the allied invasion of Normandy, France? 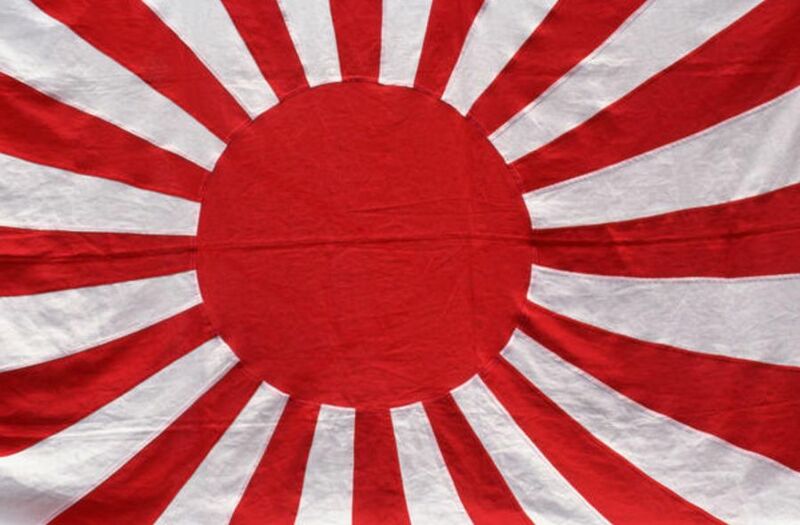 Which country was famously neutral in World War II? 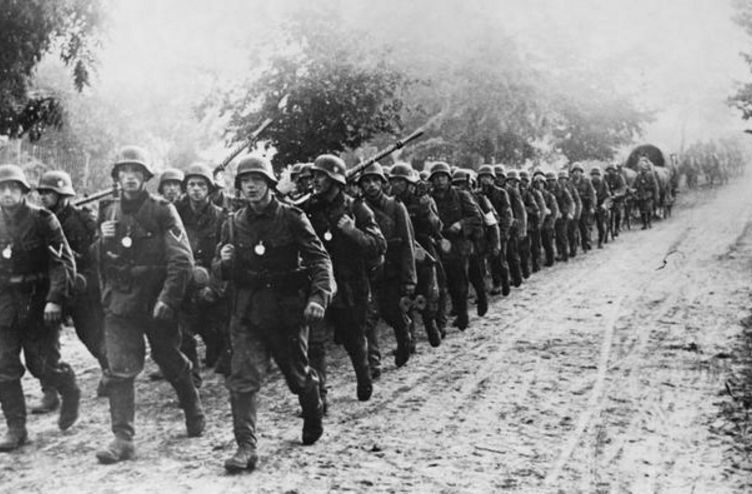 The war (or at least the war in Europe) is considered to have started when Germany invaded which country? 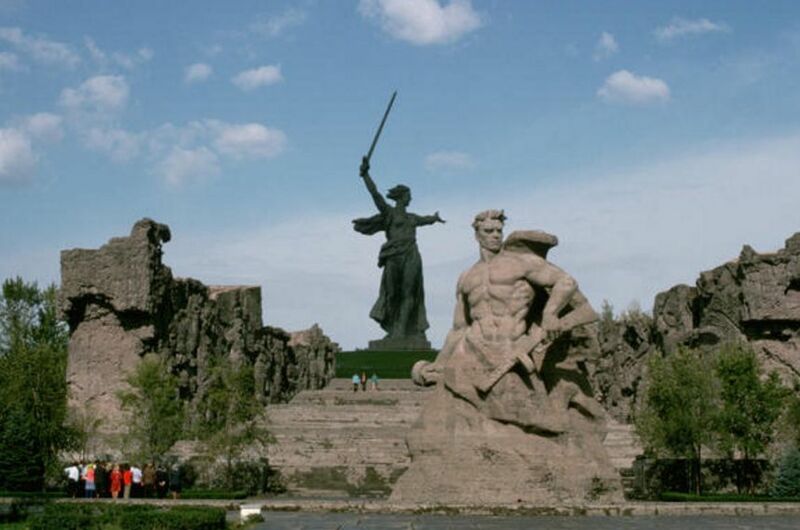 The Japanese and Chinese had been fighting for years before Germany invaded Poland. 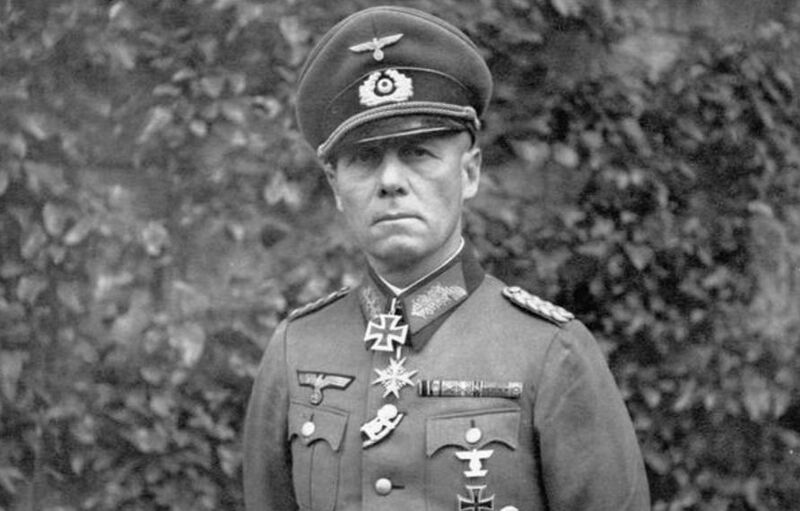 Which general was known as "The Desert Fox?" 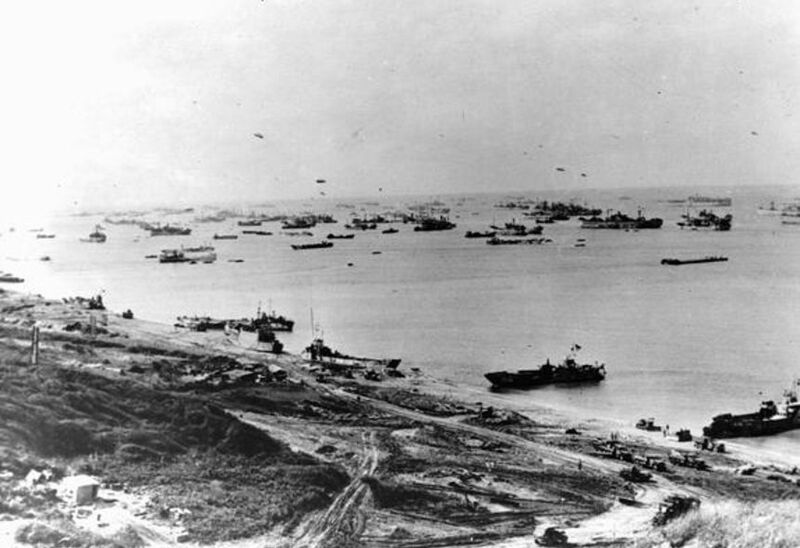 What was the operational code name for the Battle Of Normandy, of which D-Day was part? 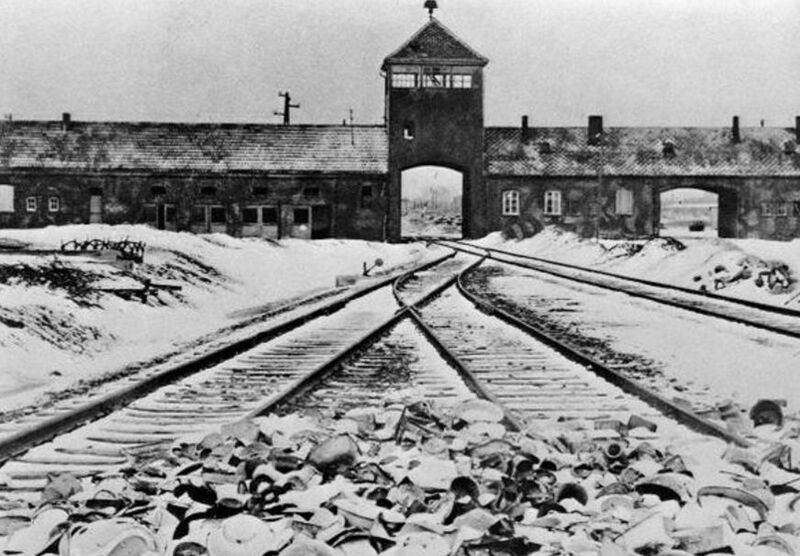 Which group was not targeted under the Holocaust? 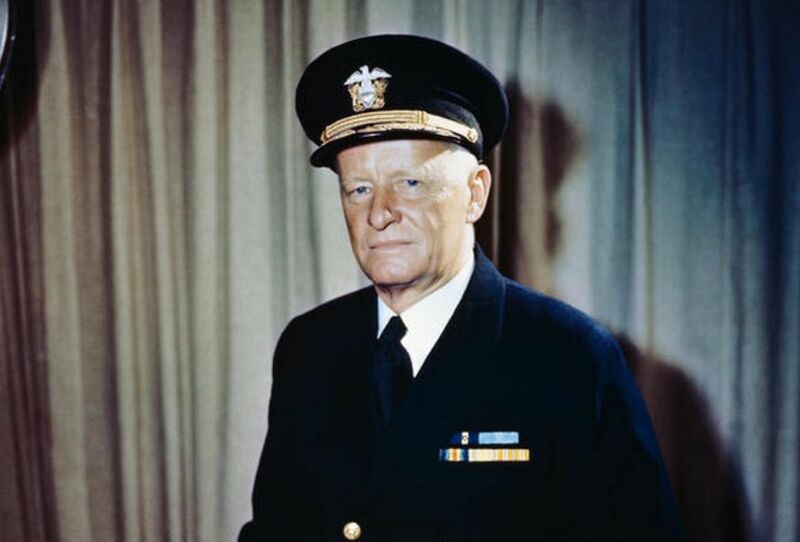 What future President commanded allied forces during the invasion of Normandy? 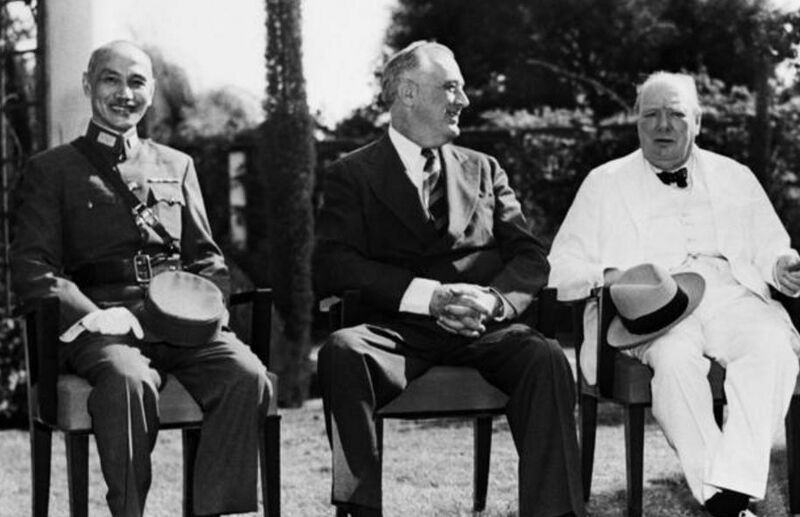 What was the third country considered a major part of the Axis Powers along with Germany and Japan? 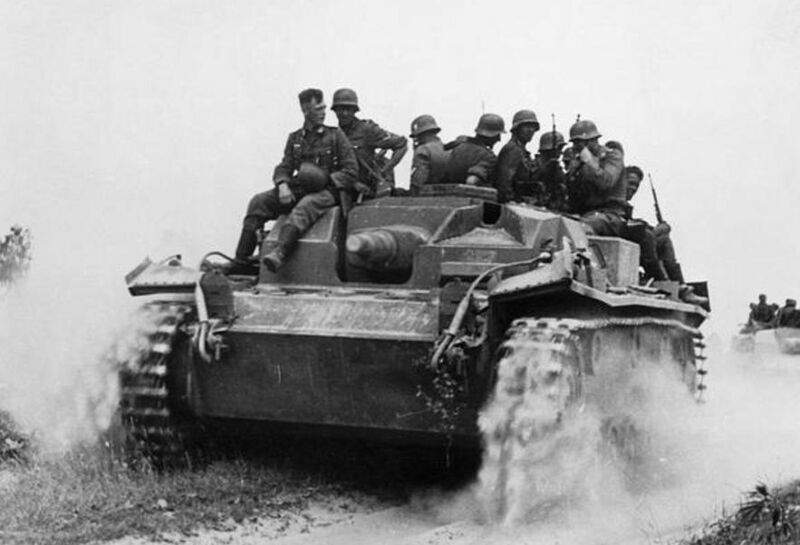 What name was the German rapid armored advance more commonly known by? 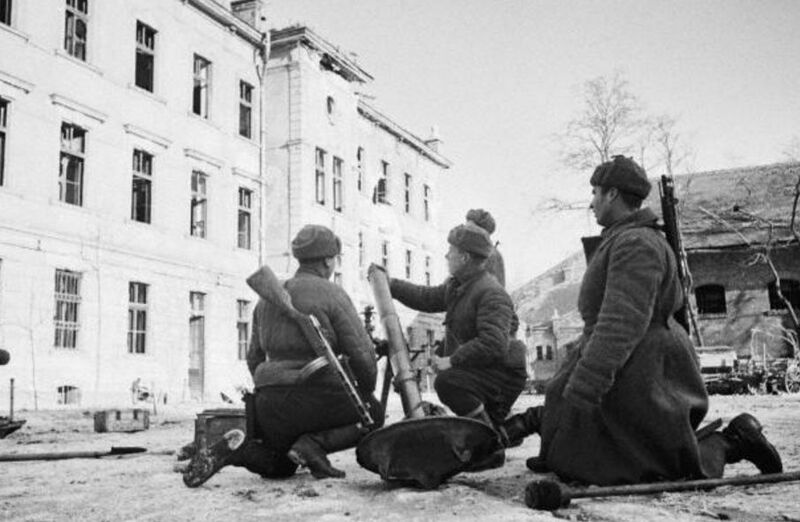 At which battle did the Russian Army ultimately turn back the German advance into Russia? 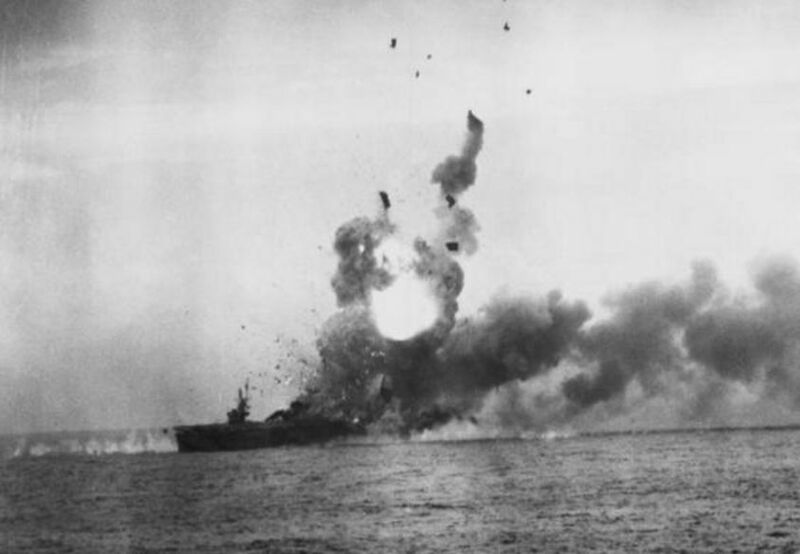 What event precipitated US entry into World War II? 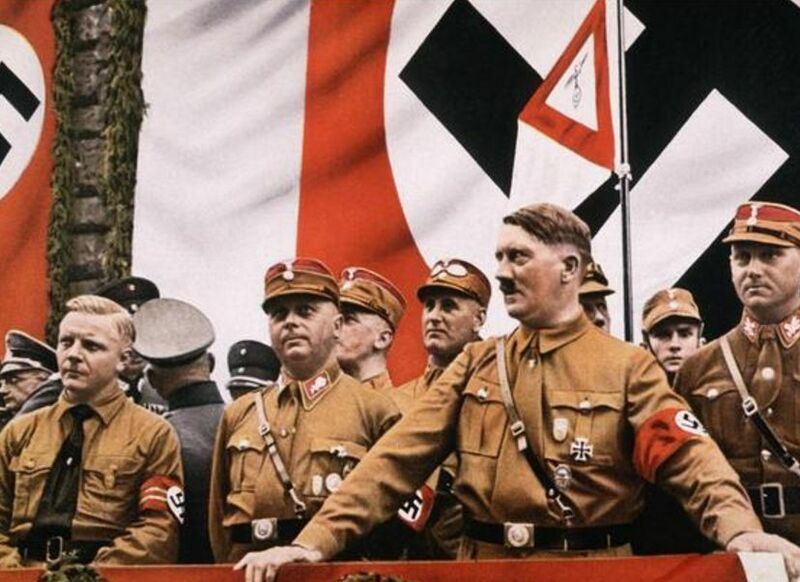 What was the chilling name given to the German plan to systematically eradicate Jews worldwide? 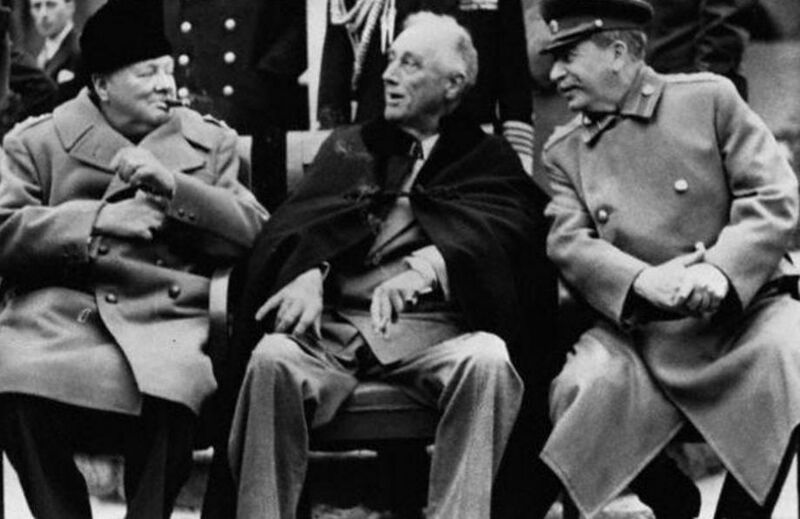 The Aleutian Islands Campaign involved which country occupying US territory in Alaska? 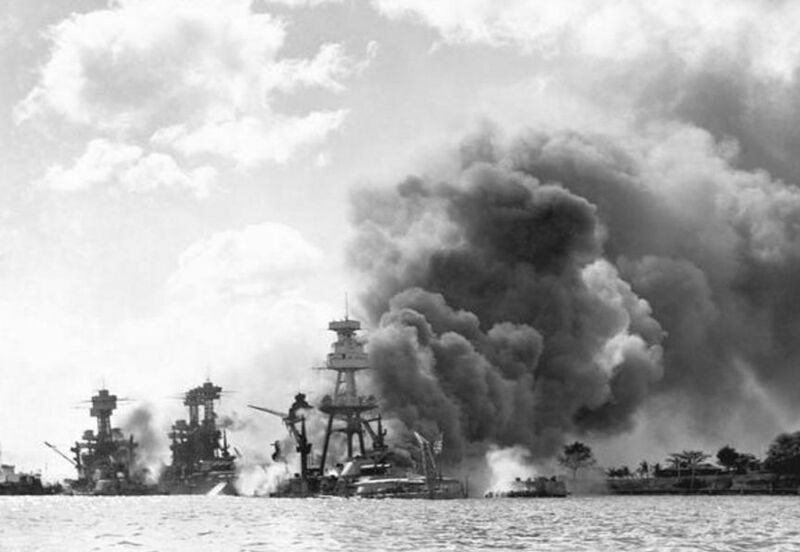 Who took over the US Pacific Fleet after Pearl Harbor? 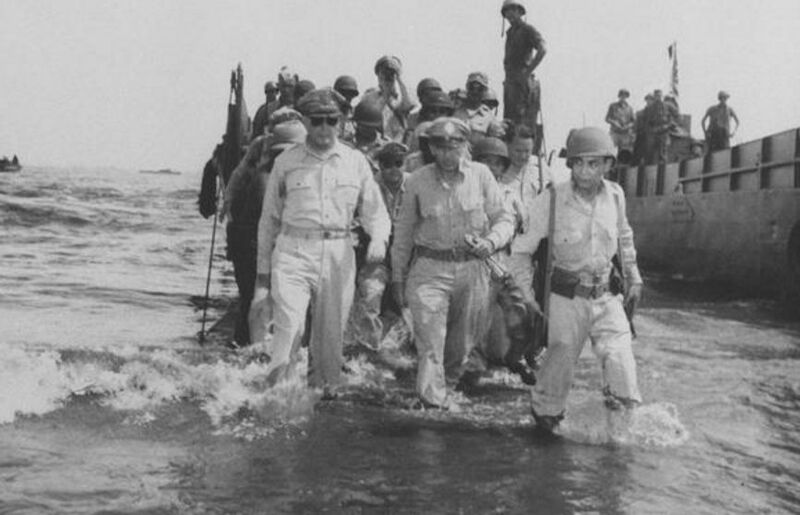 Who declared "people of the Philippines; I have returned"? 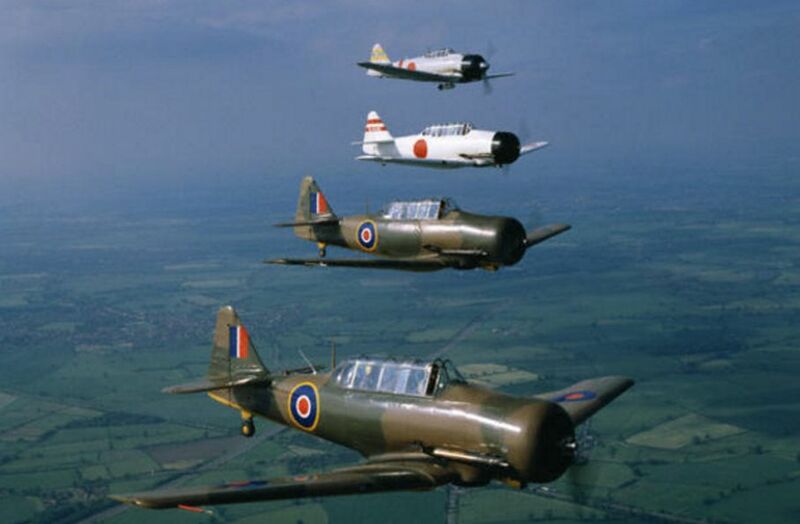 Which Japanese air superiority fighter gave US pilots fits in the early parts of the war? 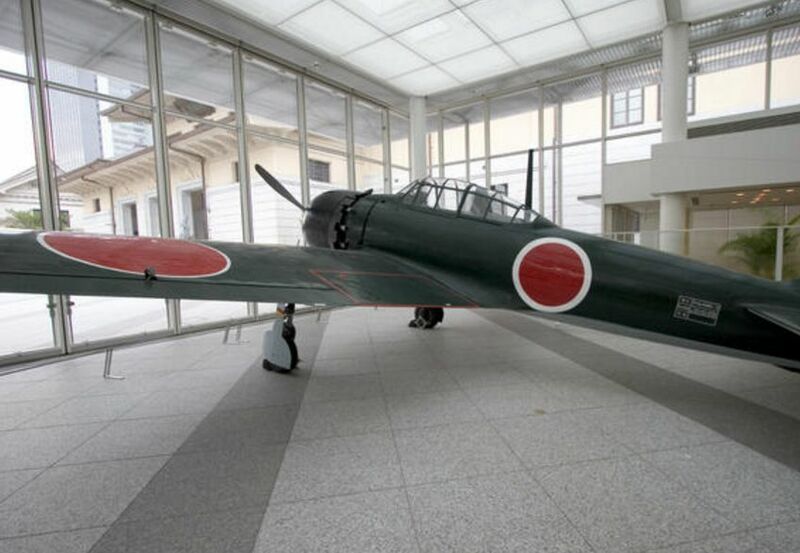 What was so unusual about the Japanese Zero fighter? 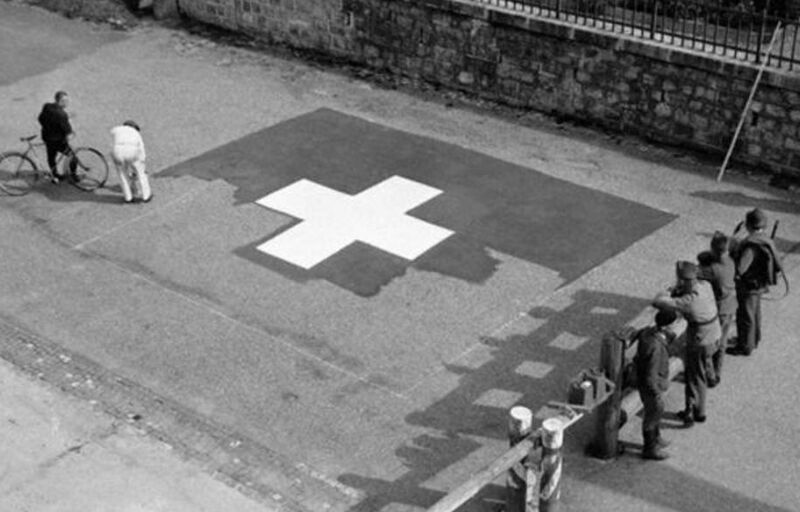 It was mostly made of bamboo and wood. 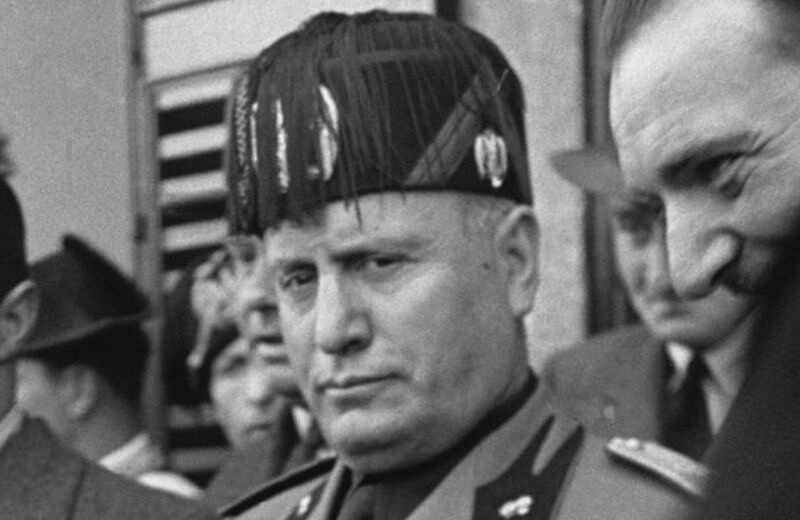 It had virtually no armor. 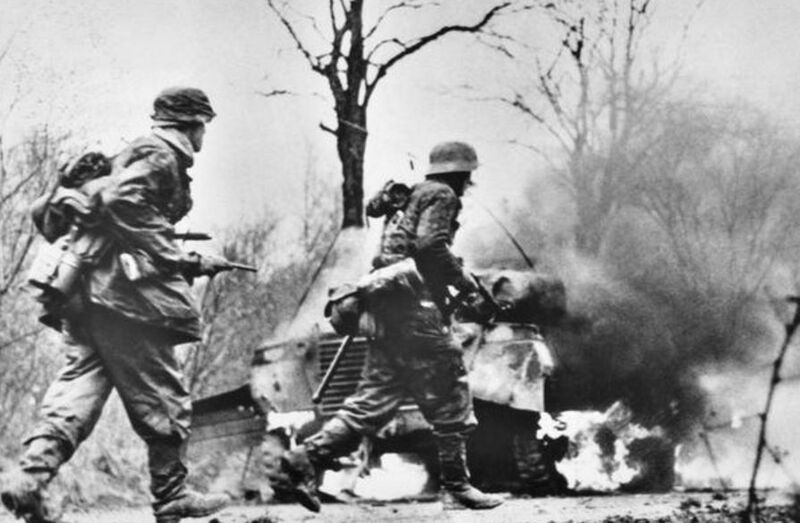 Which battle, fought primarily in Belgium, was a last, desperate surprise attack on the Allies by the Nazis? 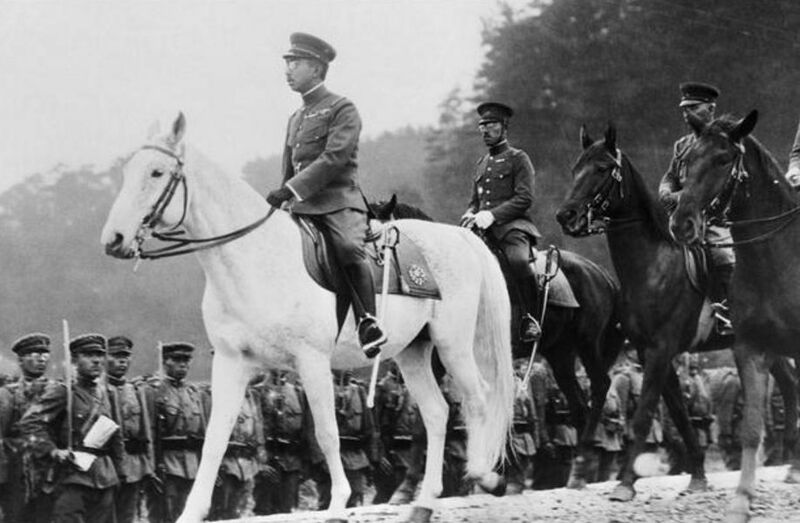 Japanese forces finally surrendered after a radio address from the Emperor himself. 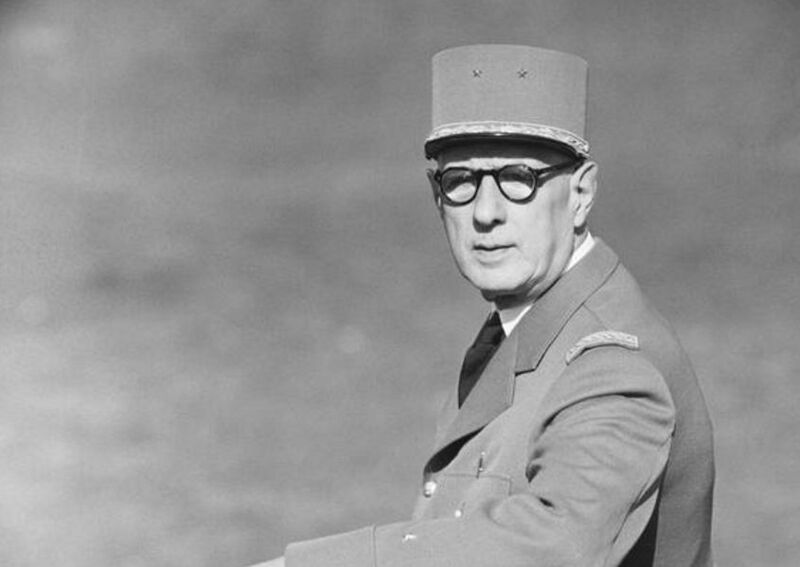 Who was the leader of the Free French in exile? 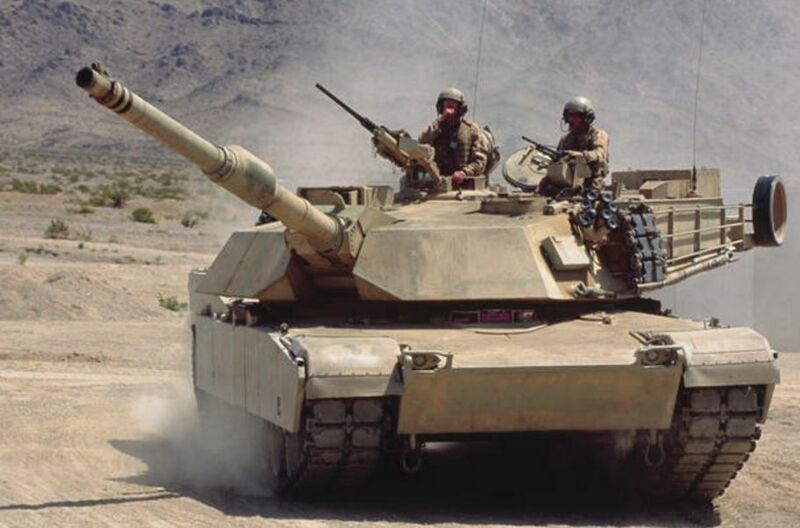 Which of the following tanks did not see action in World War II? 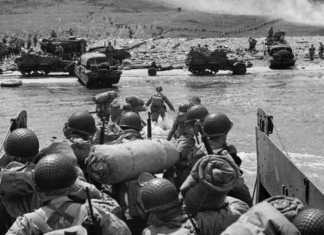 The war in Europe officially began with the German invasion of which country?